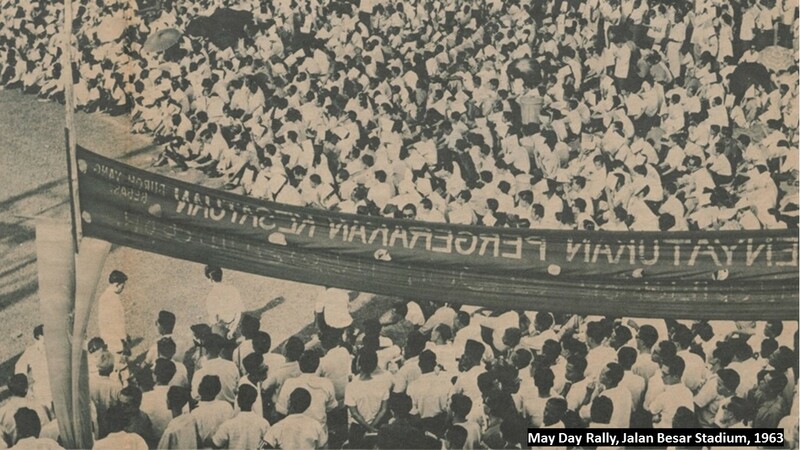 We go through time into the very heart of the workers’ journey to find out what makes May Day more than just another day off from the office in Singapore. 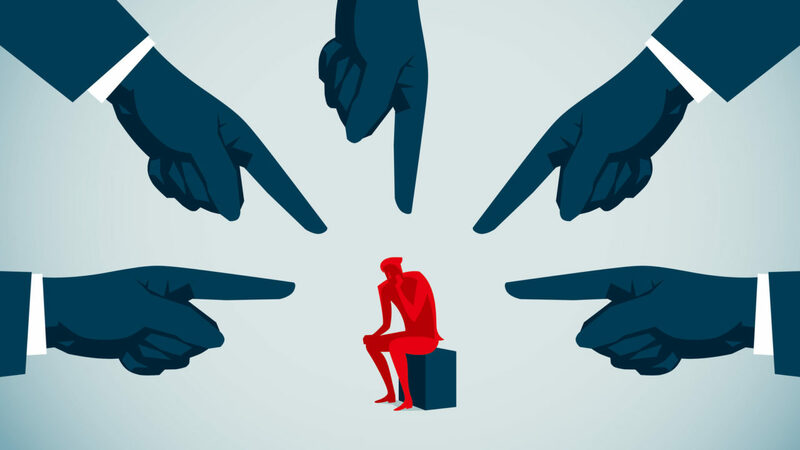 What can you do and where can you go to for help if you find yourself the target of workplace harassment? Thanks to e2i’s intervention, 58-year-old Mark Kuah is now enjoying a new career in the wholsesale trade sector. Protect yourself from being wrongfully dismissed by knowing the Tripartite Guidelines on Wrongful Dismissal. Where Do Housebrands Sit on the Aisle of Quality? 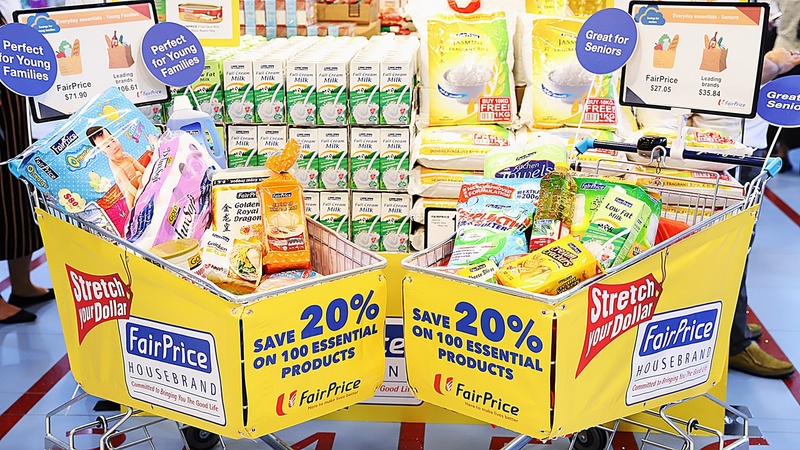 Why splash extra cash when supermarkets like NTUC FairPrice have housebrands that offer a range of quality groceries at affordable prices? 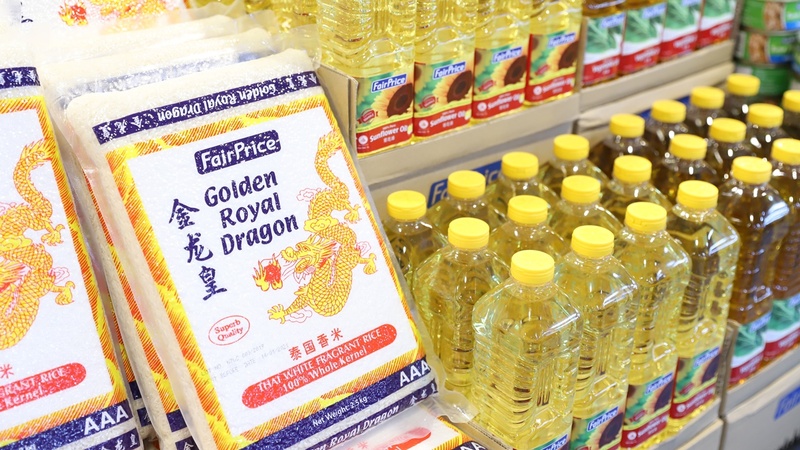 Here are 9 NTUC FairPrice initiatives that are helping you stretch you dollar. 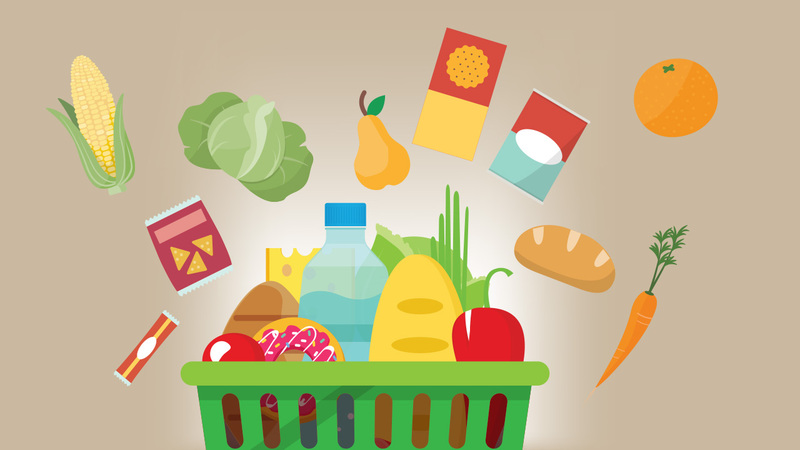 Grocery shopping at NTUC FairPrice just got better, with two new initiatives added to long a list to help Singaporeans further stretch their dollar. 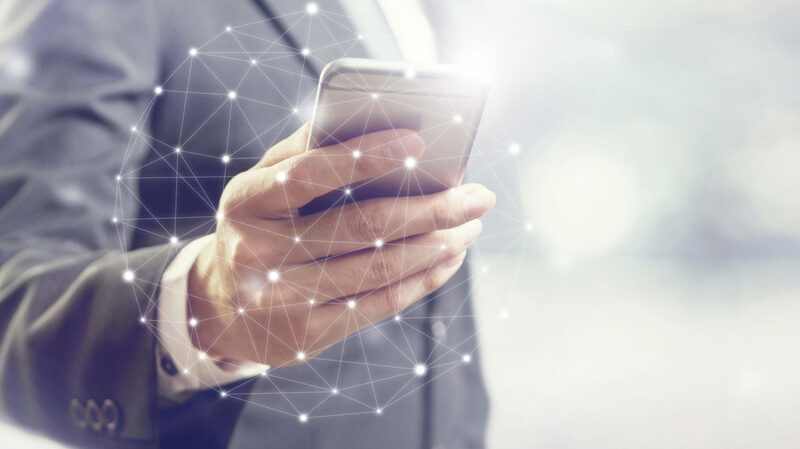 Business owners can now get bite-sized and real-time continuous learning, all thanks to the new U Leap Community for SMEs.